I do want to read Tana French and had absolutely no idea The Good Earth was a trilogy! Why did this not get brought up when we had to read it in high school? I would definitely have looked for those books then when I had way more time to read! 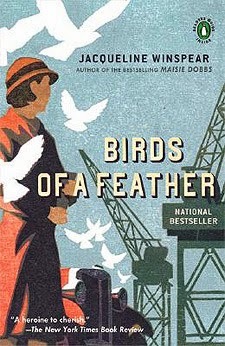 I have mixed feelings about Maisie Dobbs, I read the first 3 (including Birds) and then just stopped. Something about it got a bit too much for me. Maybe the way everything connects to WW1? I hope you enjoy the series more than I did! I listened to the first Maisie Dobbs book and really liked it. My mother read it in print and wasn't quite as taken with it as I was. 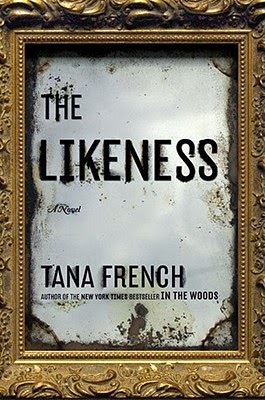 I am not up on any series these days but I do really want to try the Tana French books. Kathy - In the Woods was great on audio. I'd recommend going that route. I used to read lots of series but kind of got away from them--I don't remember why--I think that the ones I was reading were starting to feel too formula-like after awhile. I finished Some Luck last week and am so glad that it's part of a trilogy! I'm so interested to find out what happens next. . . I hope Jane Smiley can write quickly! Bookmammalmusings - I'm on the hold list for Some Luck and I hope the wait isn't too long. Really looking forward to it! 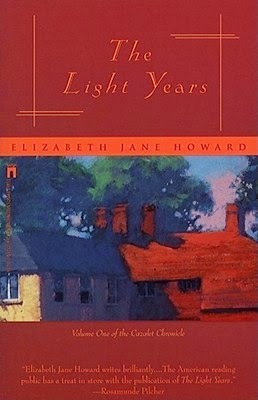 I have The Light Years too and am planning to put in on my TBR list for 2015. The Jane Smiley trilogy looks good. 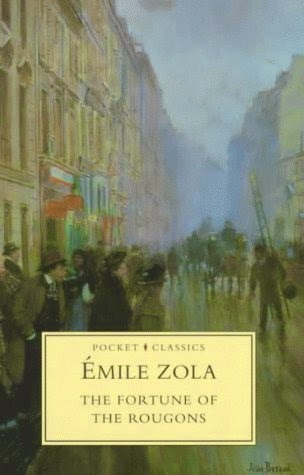 I didn't know Zola had a series--I'm into Germinal now, finally, and I like it--the translation I have is amazing. So much easier to read than I imagined it would be. JaneGS - Germinal is #13 in the 20 book series and it's supposed to be Zola's masterpiece. I know it's not necessary to read the books in order, but I'll probably read the first one and then skip around (esp. if they are hard to find). Which translation are you reading? I brought home both The Light Years and The Paying Guests from the library this week. Will probably start Water's new book first since I won;t be able to renew it. Great post! Yes, I mostly avoid series, for the same reasons. But I've read a few--the first 2 of Follett's Century trilogy, and I've read all the Dublin Murder Squad up to the latest one (although, unfortunately, none of the books were as good for me as In the Woods, and I think I've finally stopped). 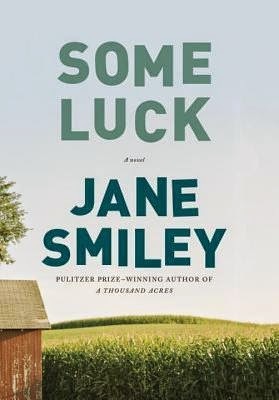 And Some Luck, of course--you can bet I'll be reading the next installments from Jane Smiley! 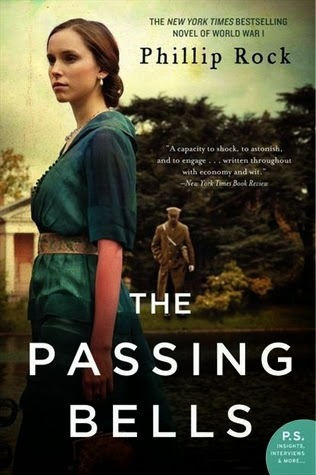 I hadn't heard of the Passing Bells series--sounds interesting! Leila - Your review was the first to convince me that I need to read Some Luck, then others confirmed it. It's disappointing to hear the rest of the Dublin Murder Squad books aren't as good. I started the series on audio, but am not sure if I'll continue that route. 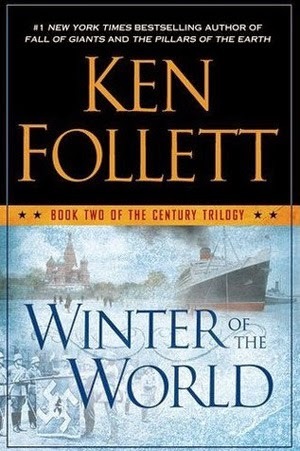 Hoping to read Winter of the World sometime this fall or winter. I am not much of a series reader either, but I need to check that Jane Smiley trilogy. I prefer literary series as opposed to genre ones. Though, I do enjoy epic sagas like LOTR, Game of Thrones, and Harry Potter. I am a series reader! I am in the middle of Winter of the World and have read the Dublin Murder Squad series. 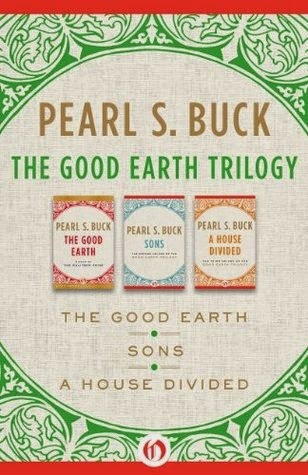 I read The Good Earth series a long time ago. One of my favorites is the "In Death" series. Nise' - I'm going to look up the "In Death" series... haven't heard of that one! I loved Some Luck and the Follett series. Oh man, I love the idea of rereading Forsyte -- I read the first two or three years ago and never finished. Beth F - I recently downloaded all of the Forsyte novels to my kindle... pretty sure I'm going to join in that project. I loved the first few! Thanks for this list, JoAnn. I never knew some of these titles are a part of a series. Lots to explore. -- Arti (I have trouble leaving comments here. They won't take my ripple effects name instead they publish as anonymous. But I'll see if this one works. Arti - Sorry you are having trouble commenting. I will double check my settings now...thanks for letting me know. I'm terrible with series so I'm loathe to start any ever. My book cub wants to read Some Luck and I'm wondering if it will work as a stand alone because I can't see any of these ladies reading on. But there are so many interesting series here that I'm very tempted. Maybe I should make 2015 the year of the series?! 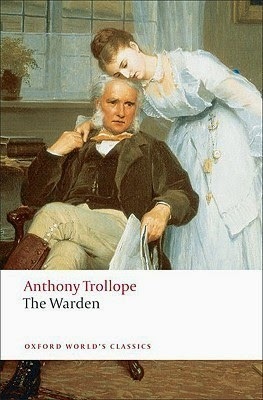 I am "in the process" of reading several of the series you mention, including the The Dublin Murder Squad, The Cazalet Chronicles, and Anthony Trollope. I'm two or three books in on each, but have let so much time go in between! 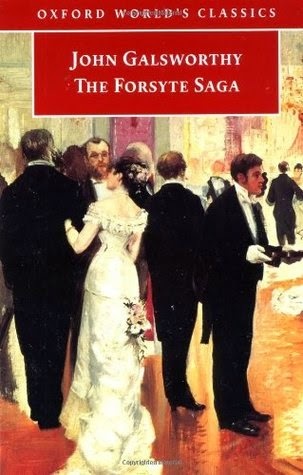 I've read The Forsyte Saga TWICE, and love the idea of a readalong. But I've also been musing about starting the Ken Follett and The Passing Bells, too. Also, would love to read A Dance to the Music of Time books again... Great list! I love a good series. Like you I listened to In the Woods a few years ago and loved it. I've had The Likeness waiting for awhile. Stacy - I'm terrible about following through with series. I could spend an entire year doing nothing but catching up!